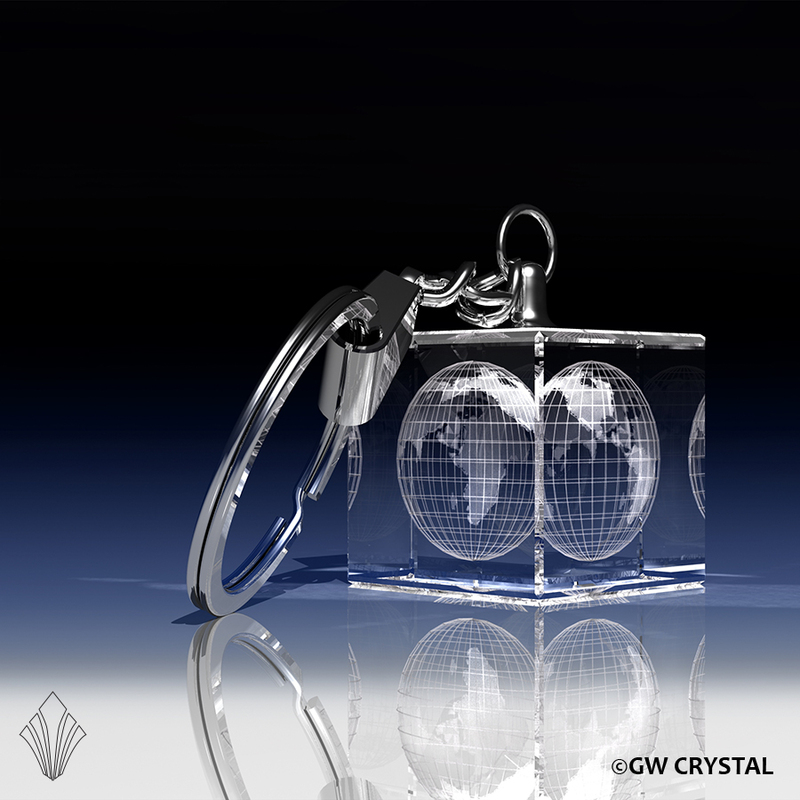 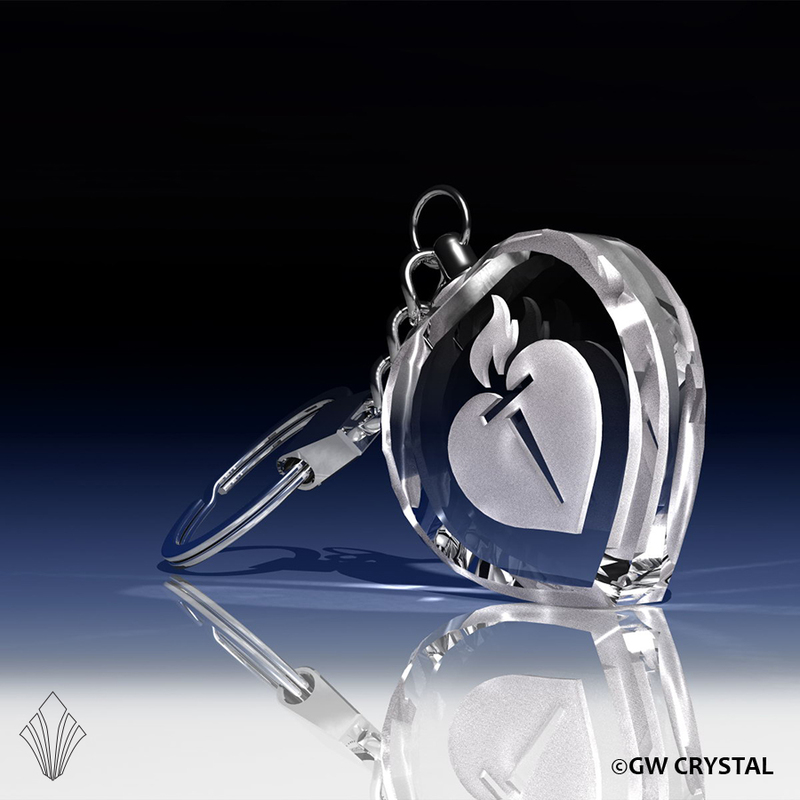 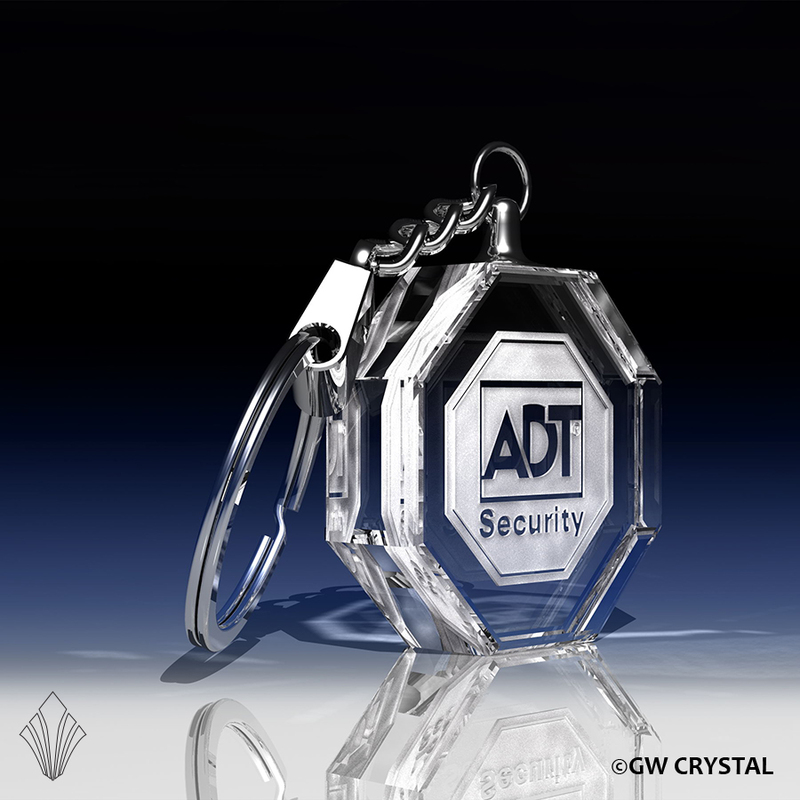 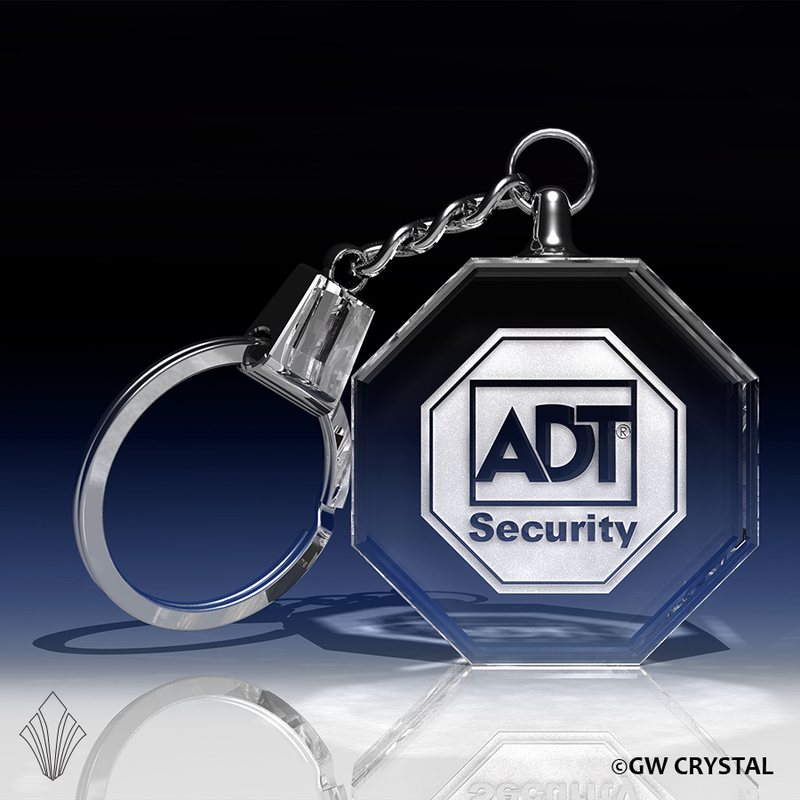 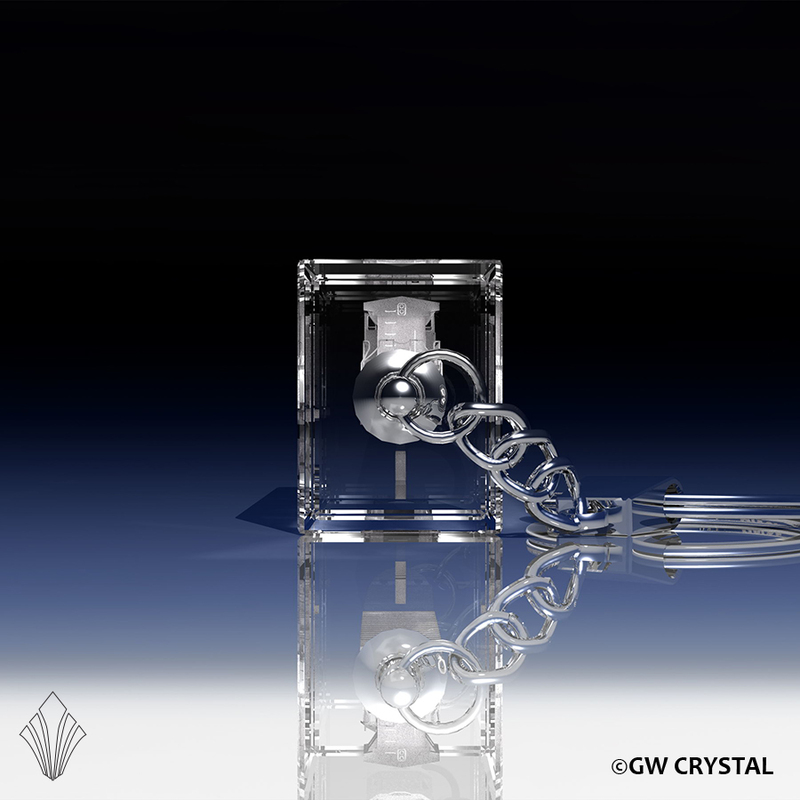 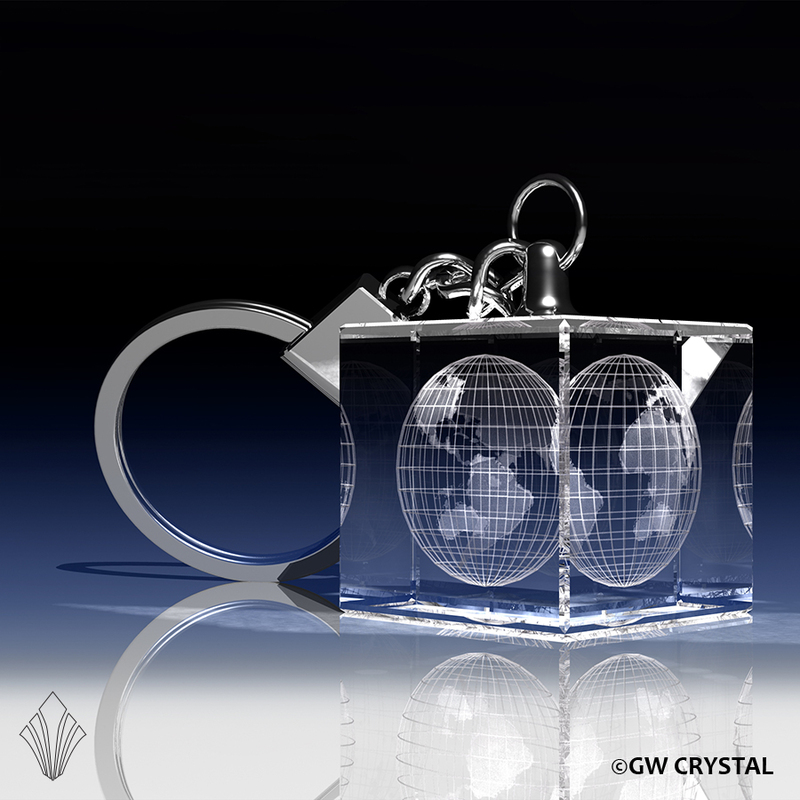 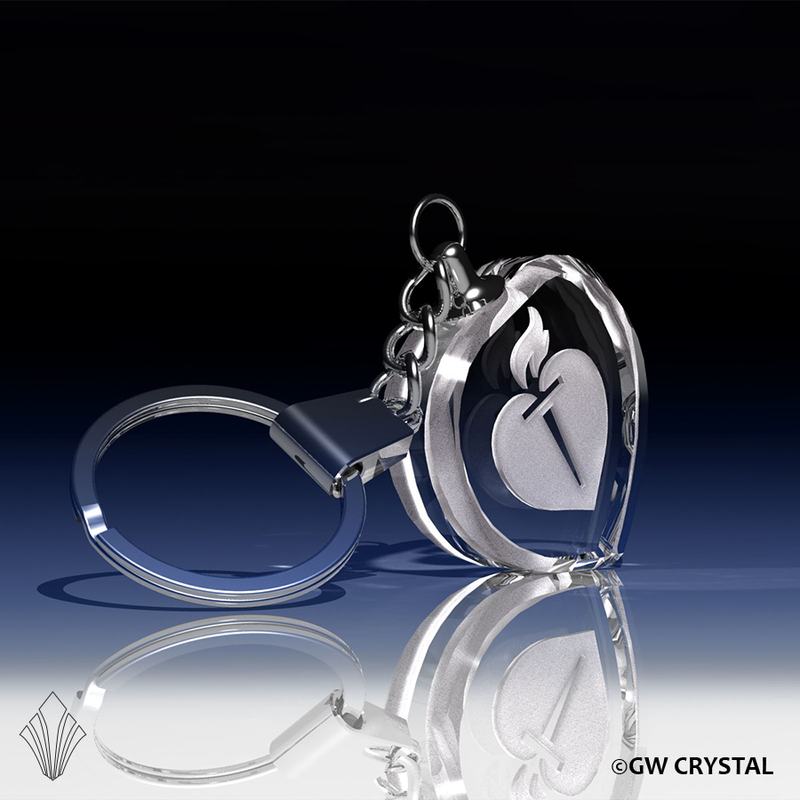 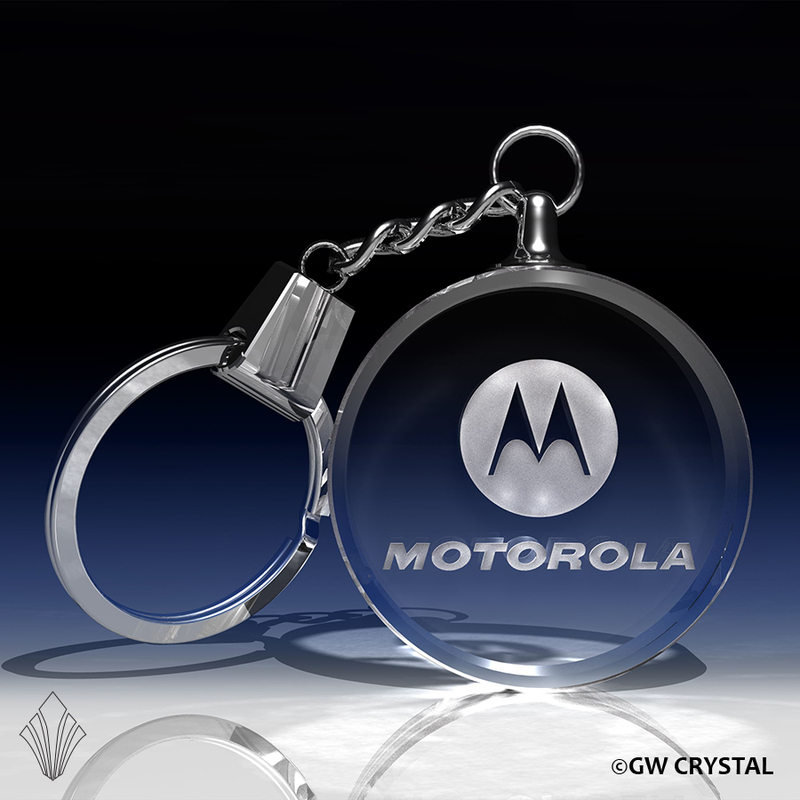 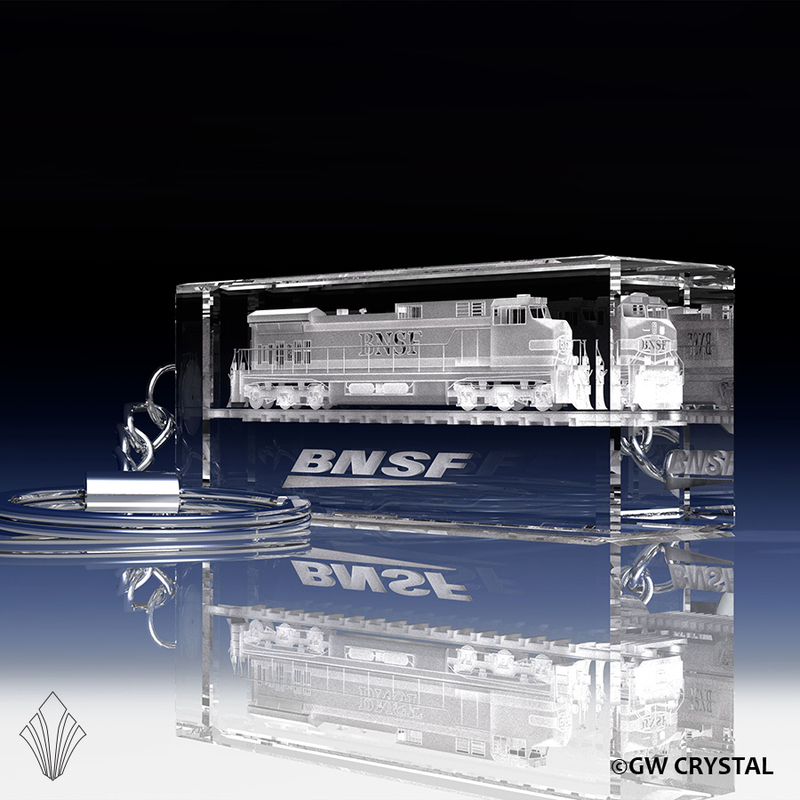 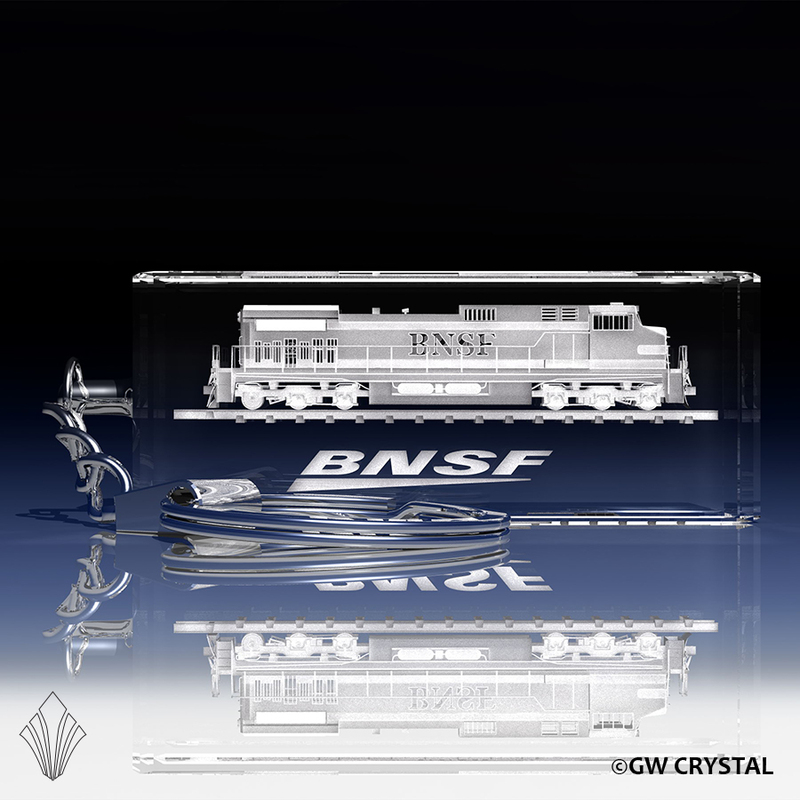 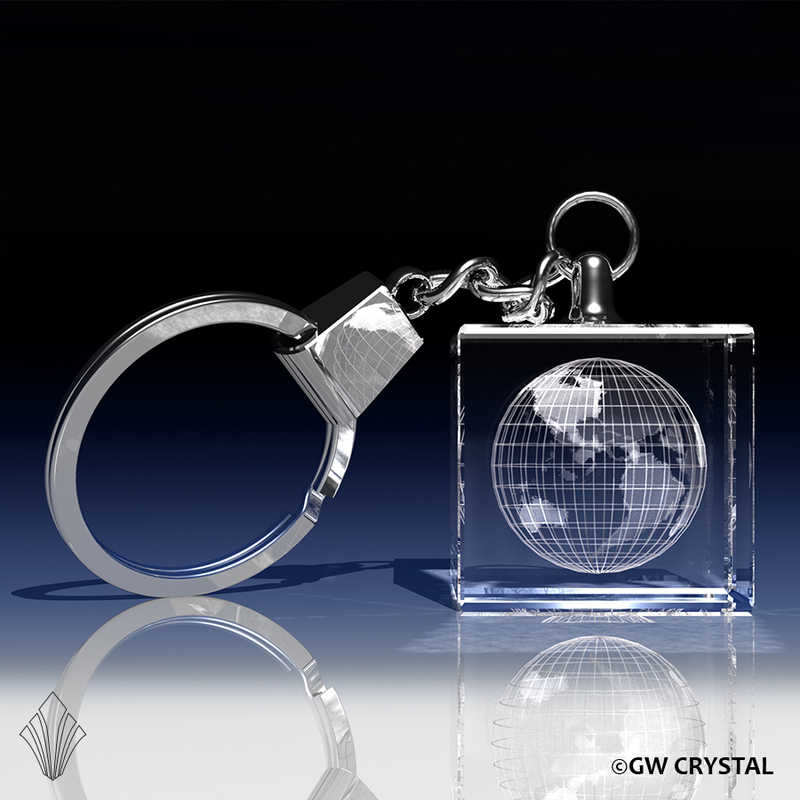 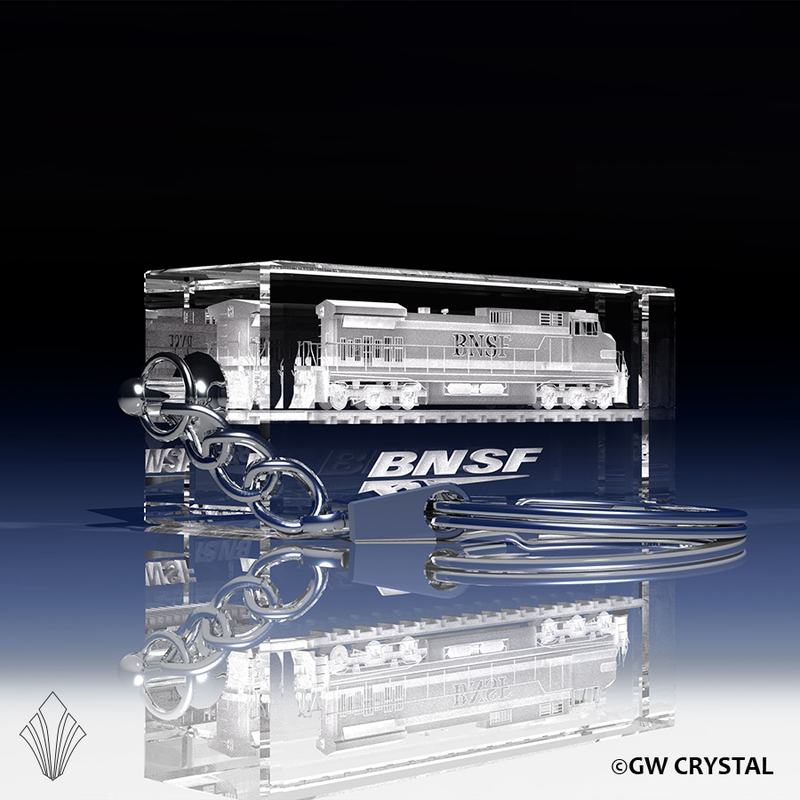 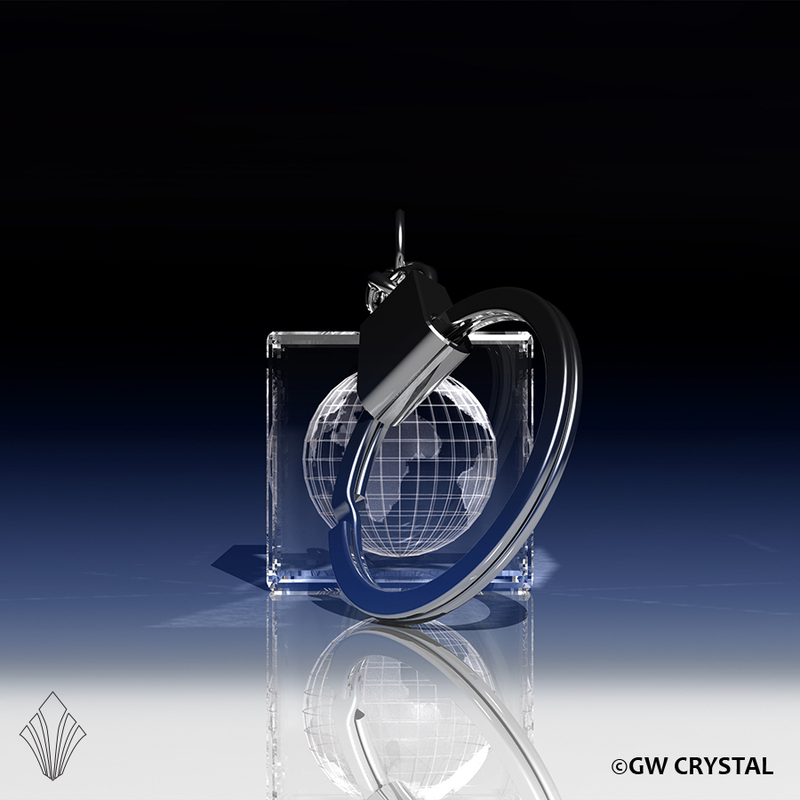 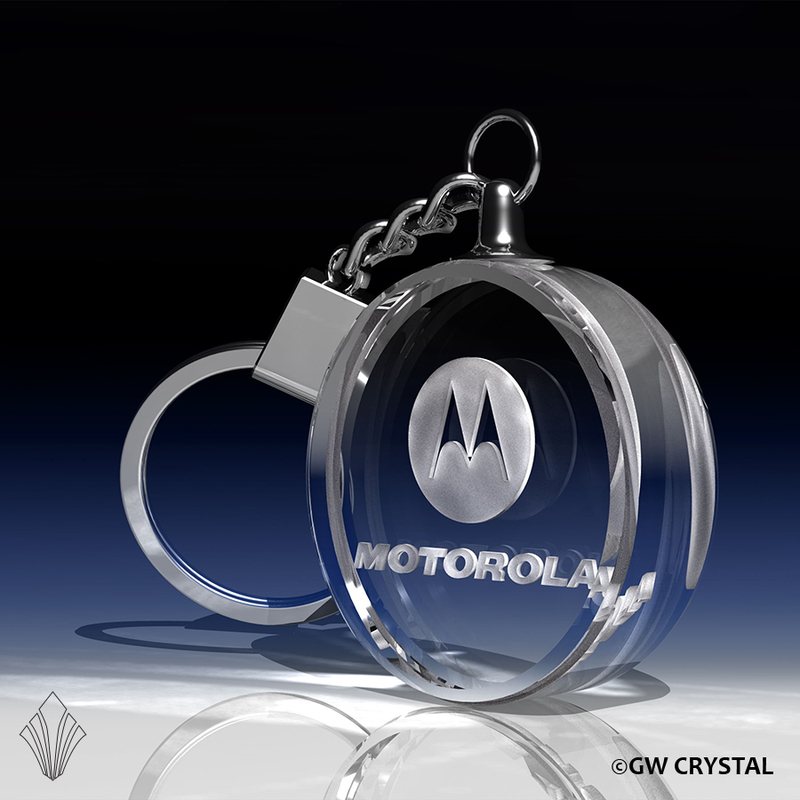 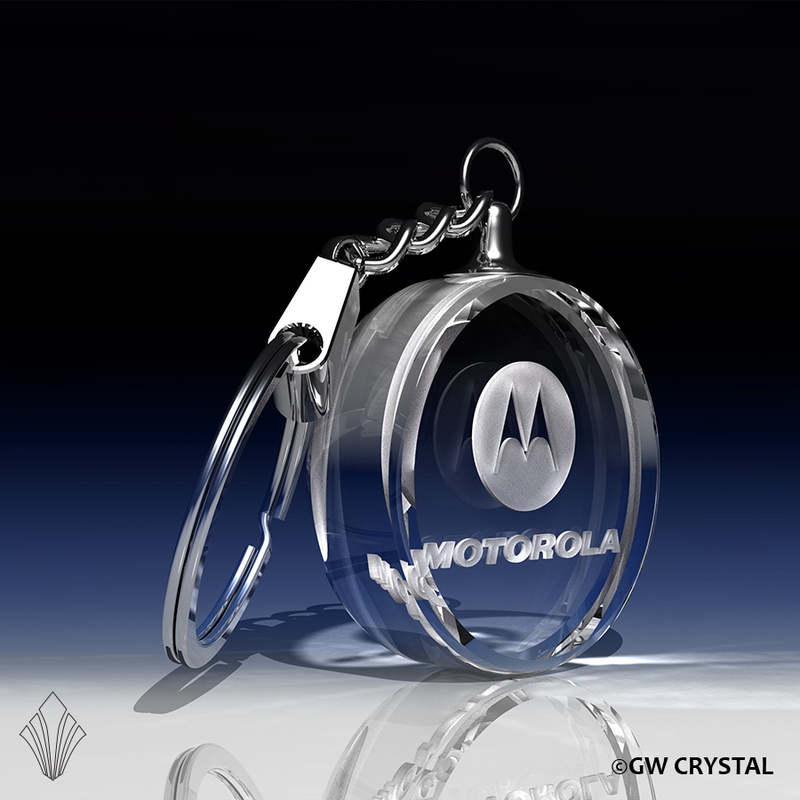 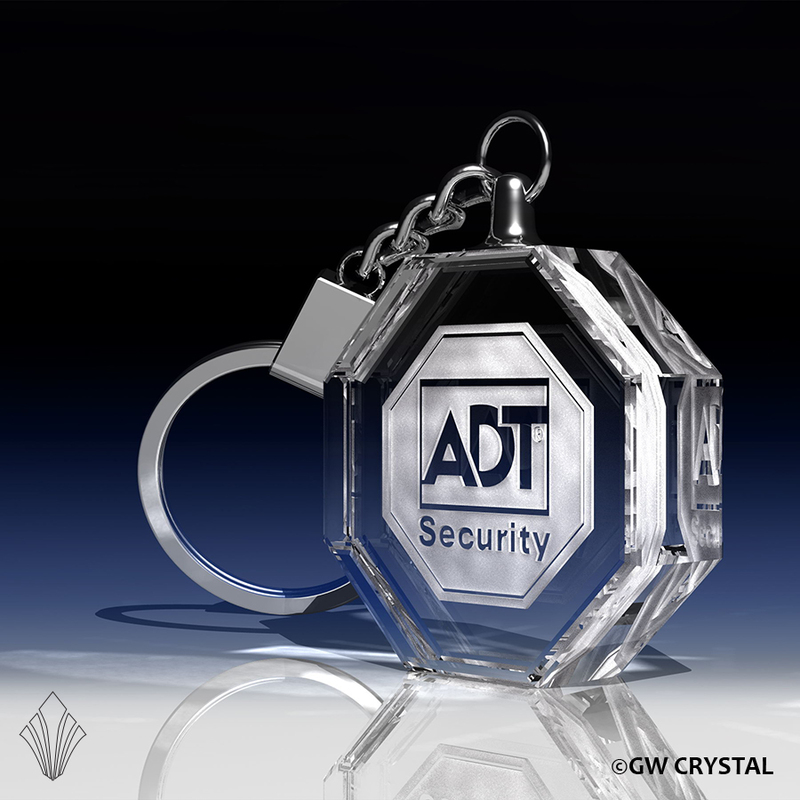 The GW Crystal Keychain Collection consists of a variety of different shapes and styles. 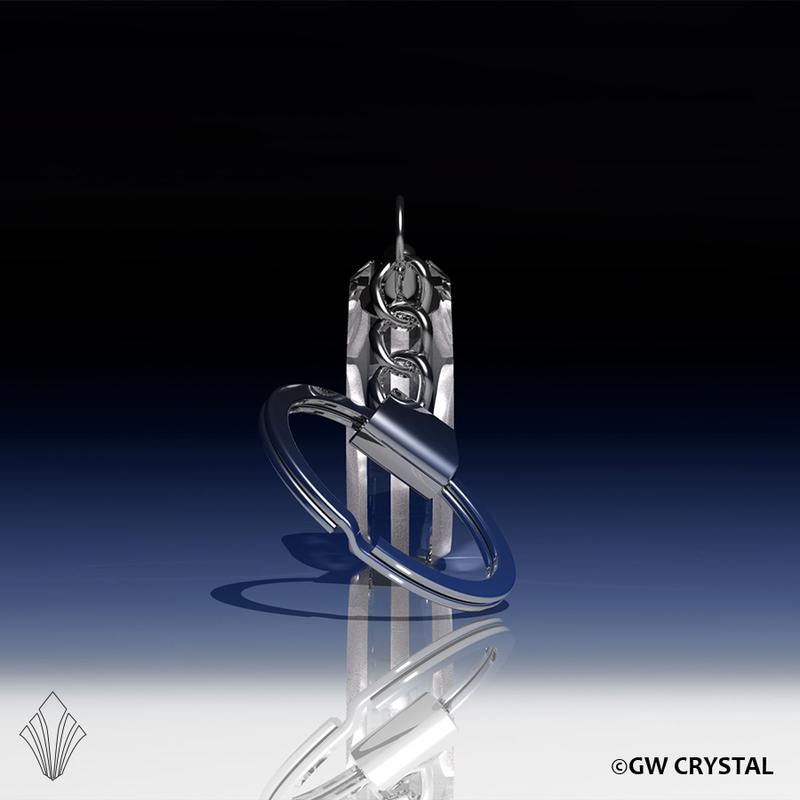 Select any of the thumbnails below to see more details. 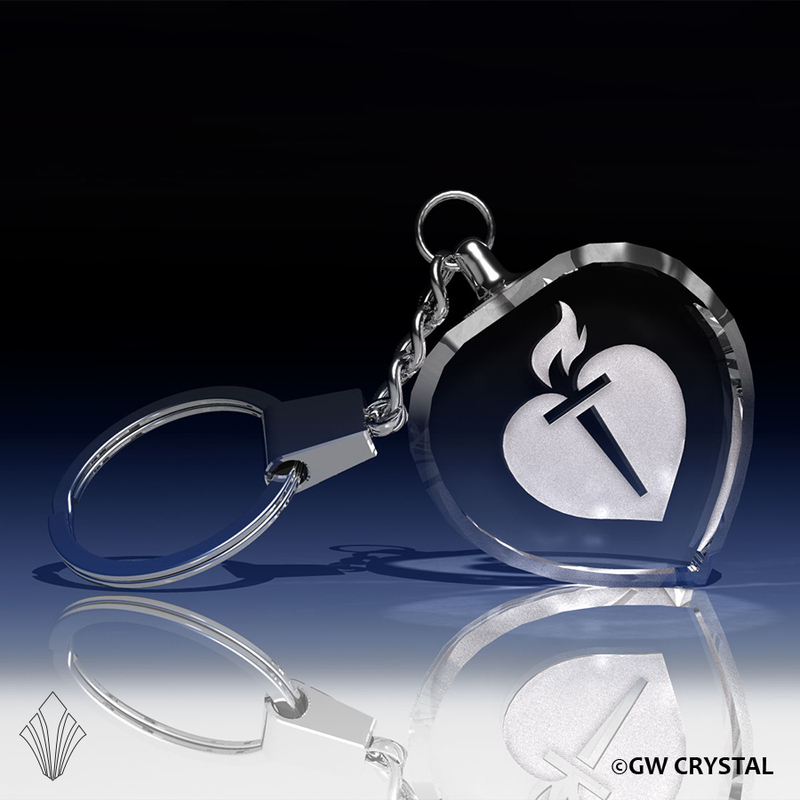 An excellent choice for either a corporate gift or a promotional item. 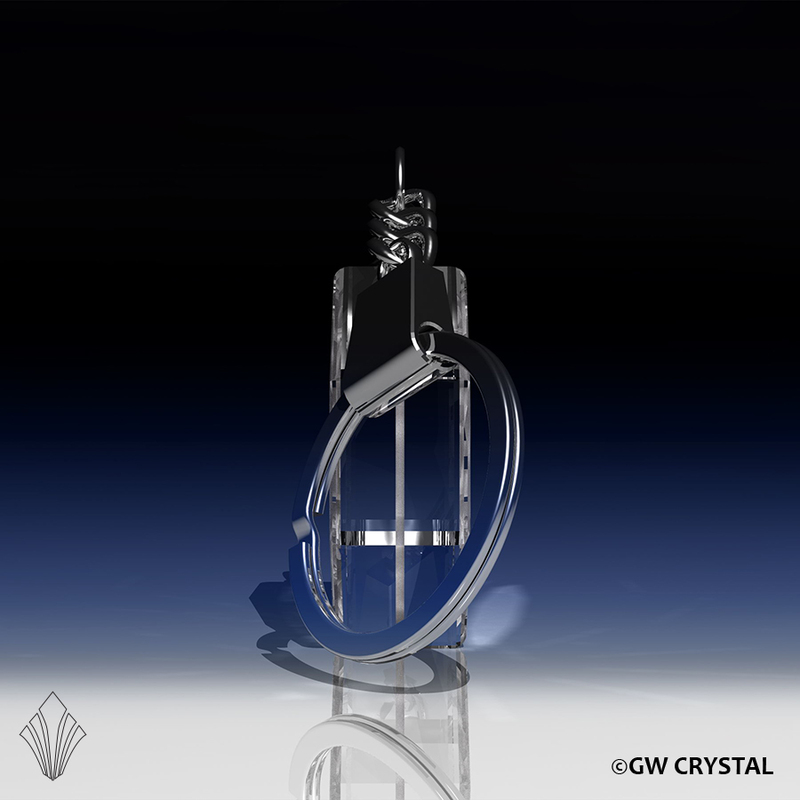 Add lighting hardware for just $1.50!